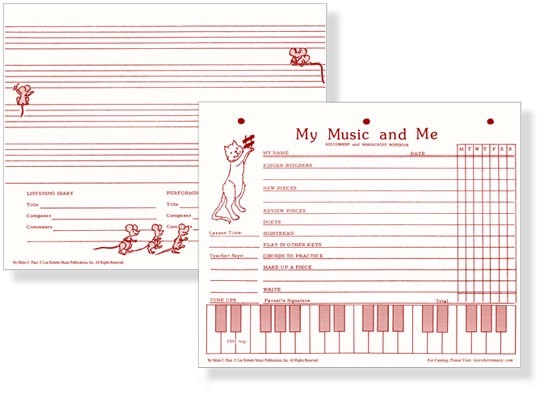 Double sided assignment and manuscript sheets offer students a fun way to keep a record of all the music they learn, listen to, and create throughout the year. 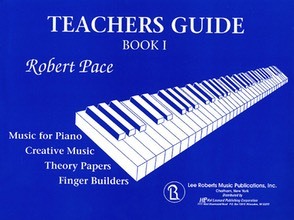 Use as individual tear-outs, or keep together as a notebook. 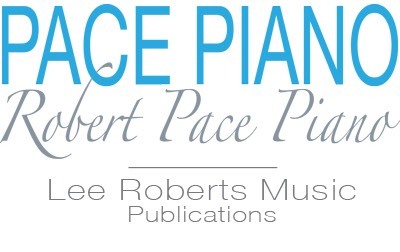 Each page includes: check boxes, lines for parent signature, lesson time, teacher comments, performing and listening diary, staves for note practice, compositions, and dictation, and a keyboard for note practice, playing position reminders, etc. Use as a notebook or as single sheets.